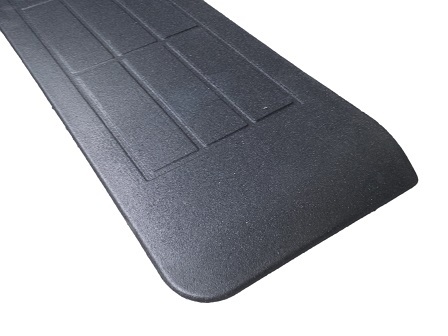 Astec have a range of rubber threshold ramps available. 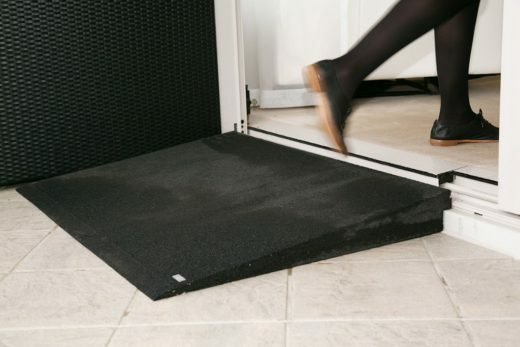 These ramps are slip resistant and are perfect for entries where there is a small existing step. Ramp heights range from 10mm up to 200mm. 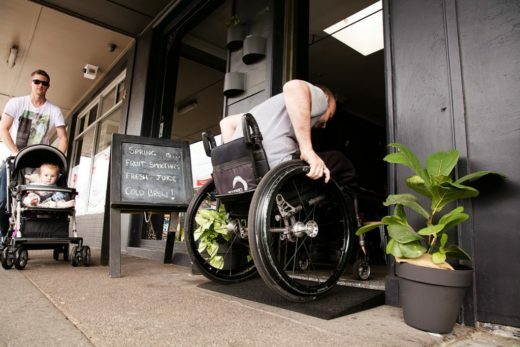 Custom made ramps are available to suit your application as well.